A simple WhatsApp conversation I had with a friend yesterday probably triggered this post. That, in addition to the backlog of travel posts of my recent trip to Perth and New Zealand in July. 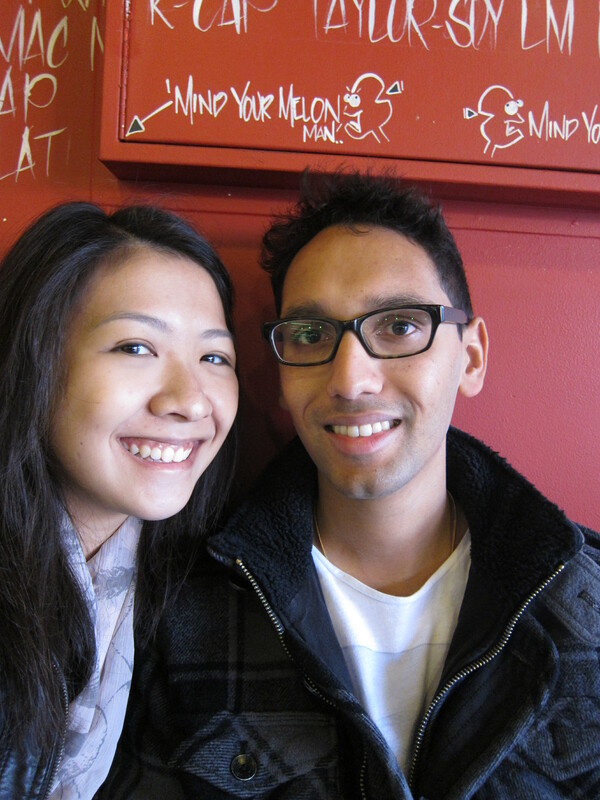 The last time I counted – I saw Andrew 3 months in total last year, that’s about once every four months. That is almost unimaginable to many. As I was dishing long-distance relationship advice to my friend whose boyfriend is similarly living in Australia, it made me reflect on mine. I told her it’s not going to be easy, and it isn’t. No sugar-coating… it is tough. If he’s worth it, you will wait. Even if that means missing out on that hug, or not being able to celebrate your birthday with your boyfriend – always remember, good things come to those who wait. Honesty and trust are key. This is easier said than done. But do onto others, what you want others to do onto you. It’ll make you a stronger person. One of the things I dislike is saying goodbye at the airport, it involves tears and an aching heart. On the other hand, reuniting at the airport makes things even sweeter. You’ll treasure your other half much more. That’s not to say we won’t take our other half for granted, but you know that when you have 5 days together, you’ll think twice about picking a fight, and instead fill it with as many activities as you can – brunches, movies, car drives along the coast. Fill your spare time with the things you really want to do in life. Make yourself happy. Instead of sitting around grumbling about why he’s not with you, pick up a new hobby – go to that yoga or dance lesson you’ve always wanted to try. Or perhaps a solo day at the museum. You’ll be surprised at how independent you actually are. Ok, it’s not as depressing as it is. We are actually really happy. 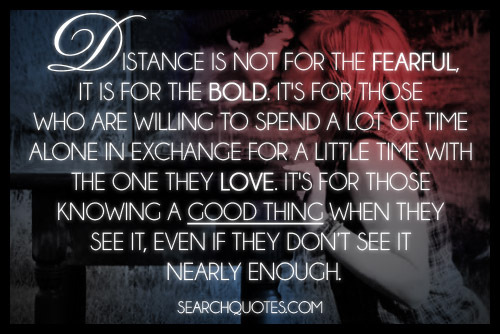 I know so many people who are in long distance relationships – and I even did a feature piece at work on that! It’ll work out eventually. Andrew and I are huge brunch fans. The best part about visiting is having someone bring you around, and you don’t have to go crazy thinking about where to eat. Sayers is a really popular place, it was packed even on a weekday. 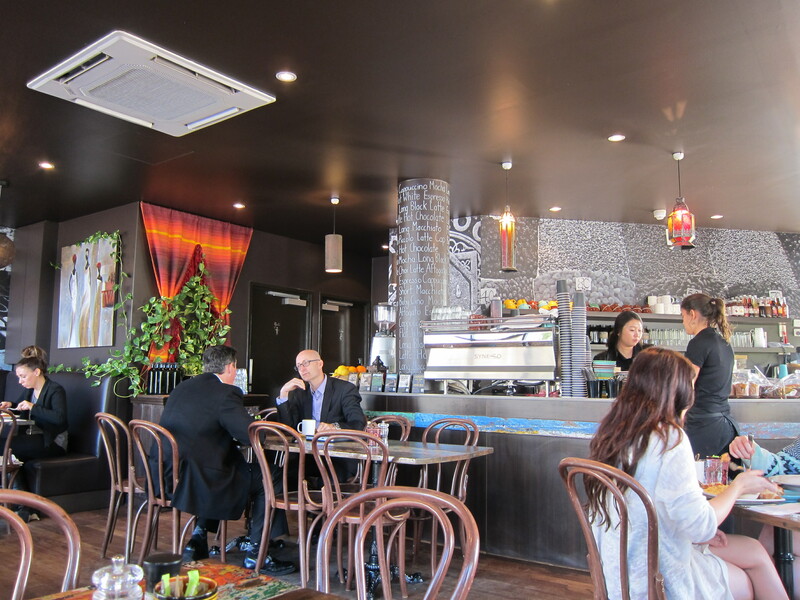 It’s also voted 3rd best coffee shop on Urbanspoon, something similar to our HungryGoWhere. We tend to share our dishes, simply because the portions are too much for me to finish. We always end up choosing a savoury and sweet – just to get a good mix. 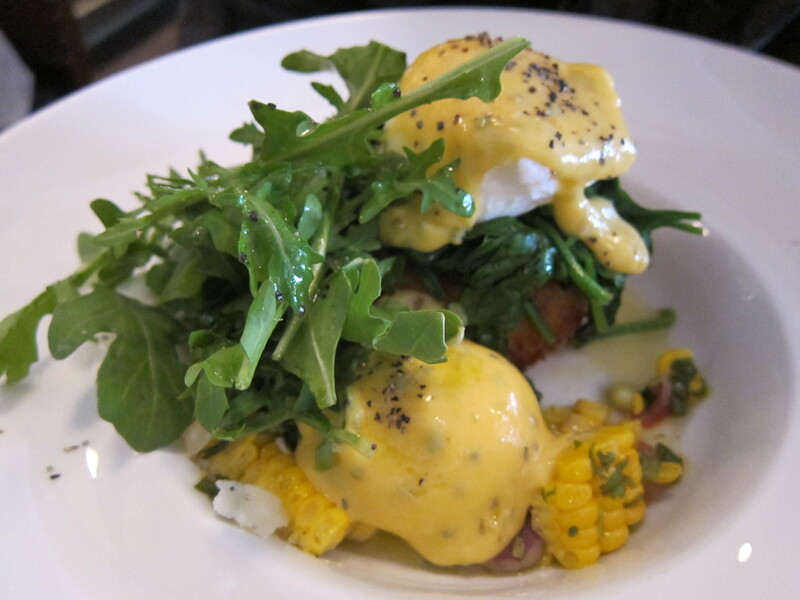 We started with the Blue Manor Crab & Sweetcorn Croquettes, Poached Eggs, Spinach & Hollandaise. It was a refreshing find other than your typical poached eggs with salmon/ham which you find everywhere. The flavours were strong, a little too strong for my liking, but it was undeniably good. 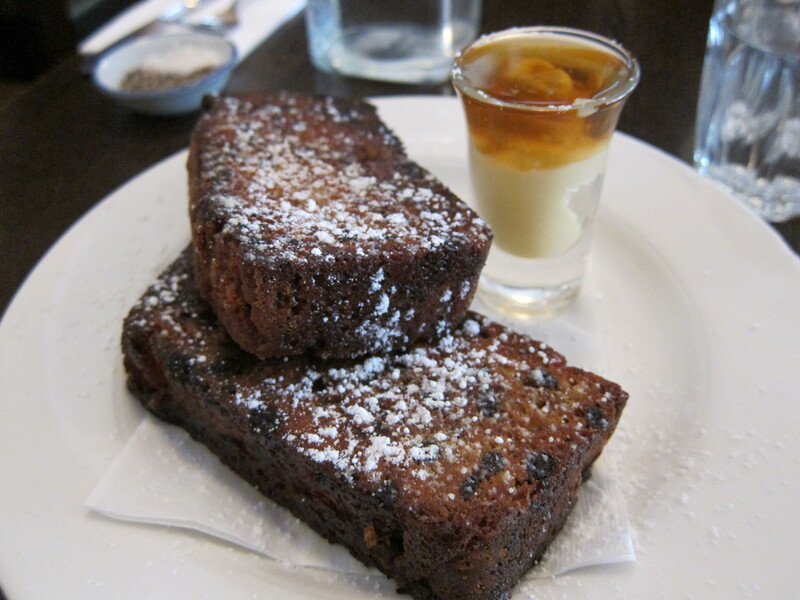 We also had Chocolate and Banana Bread with Maple Butter. The bread was a little too sweet, but I love how the sides are crusty, and oooh the maple butter! Not the best for your diet plans, but go ahead and indulge, it’s so good! 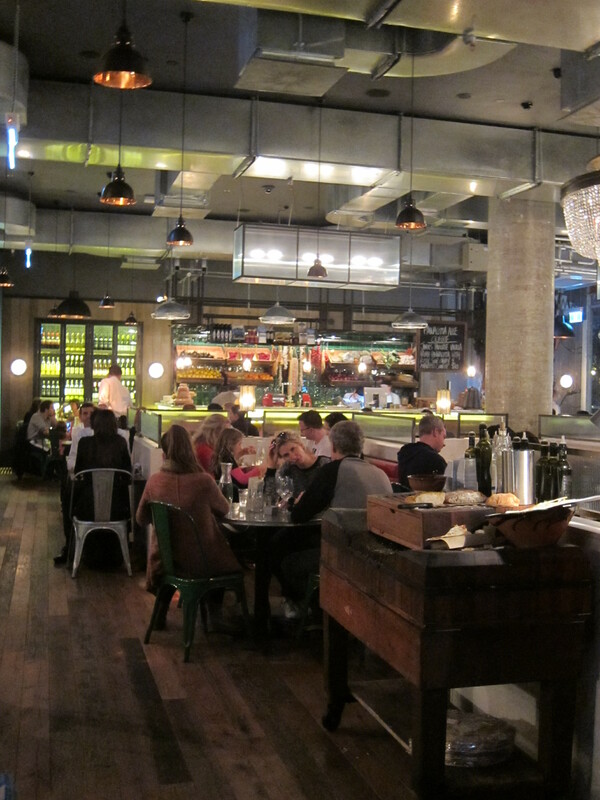 That night, we tried Jamie’s Italian which is situated right in the heart of town. 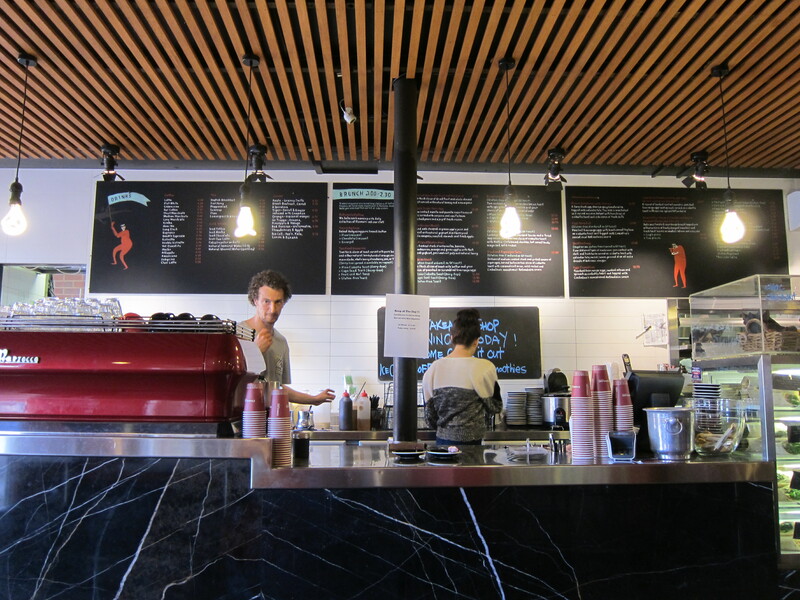 It was fairly new, so the hype was evidently there – we waited close to 1.5 hours for a table. I would recommend going for lunch instead, which was what Andrew and I did when we returned from New Zealand. We only had to wait for 10 minutes or so. Thankfully, the staff are really friendly and went around giving samples while we waited. It kept many of us satisfied, now that’s what I called good service, and thus we were willing to wait. I love how you can opt for a smaller portion at Jamie’s. I haven’t been to the one in Singapore but I would assume the practice is the same. It’s great for smaller eaters, and you get to order a variety when in a group without feeling stuffed. 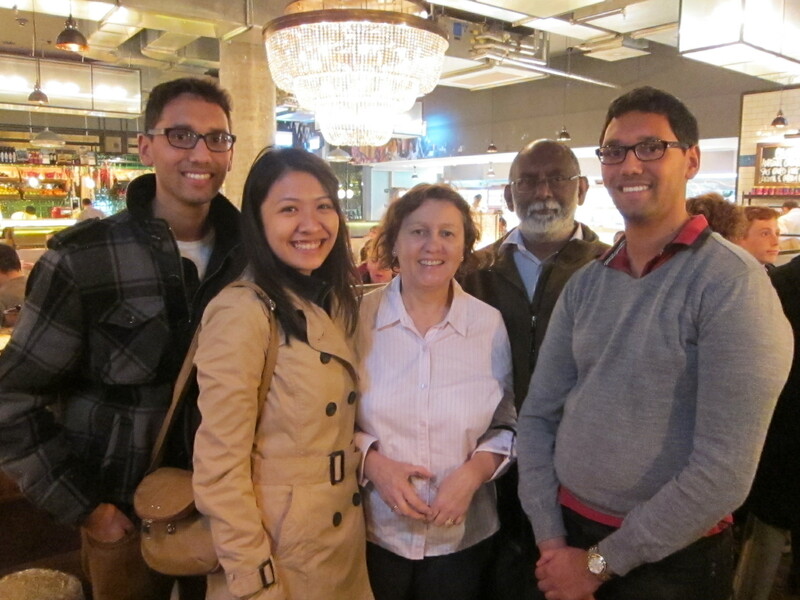 We had a range of items – the Mozzarella Balls were highly recommended by Andrew’s parents. 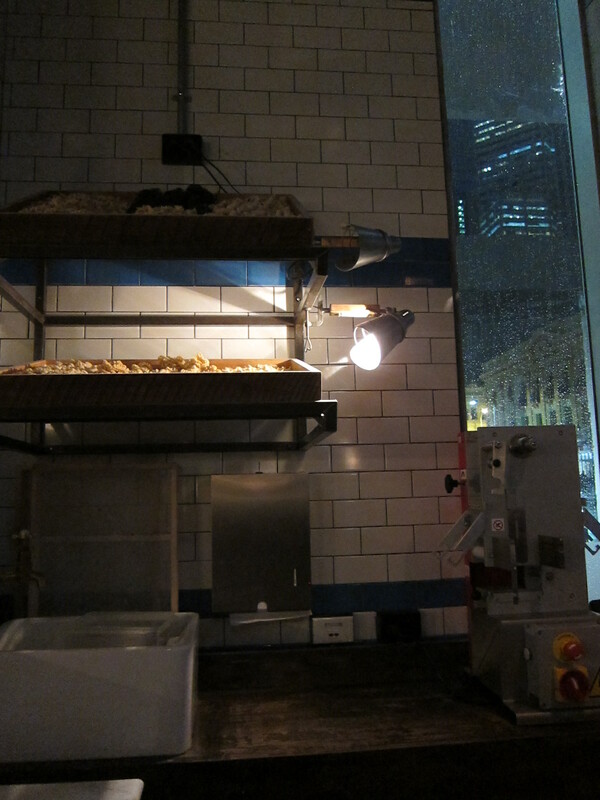 We had the Truffle Fries too, I couldn’t keep my hands off them but would have preferred more truffle oil. I had the Mushroom Risotto which was decent. 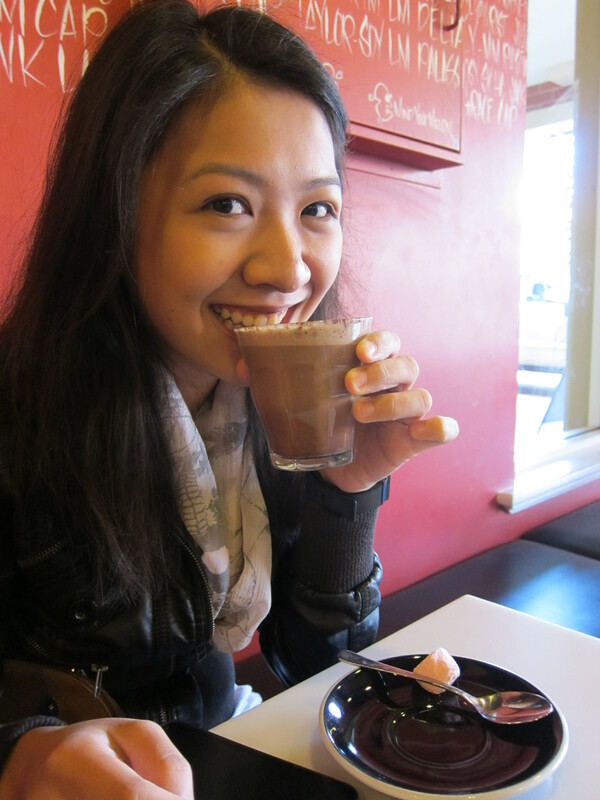 Other dishes we ordered include the Squid Ink Pasta, Veal Steak, and this particular Affogato dessert, that was lovely. This was recommended by Andrew’s mother – everyone’s a foodie in their household (not complaining). I love the detail that they put into the dish – I can’t remember the exact name of the dish, but I had the Moroccan Ragout with Eggs and Cheese (sinful! but so good), paired with the crusty bread. It was so yummy, I was inspired to learn how to make this dish, which I have. 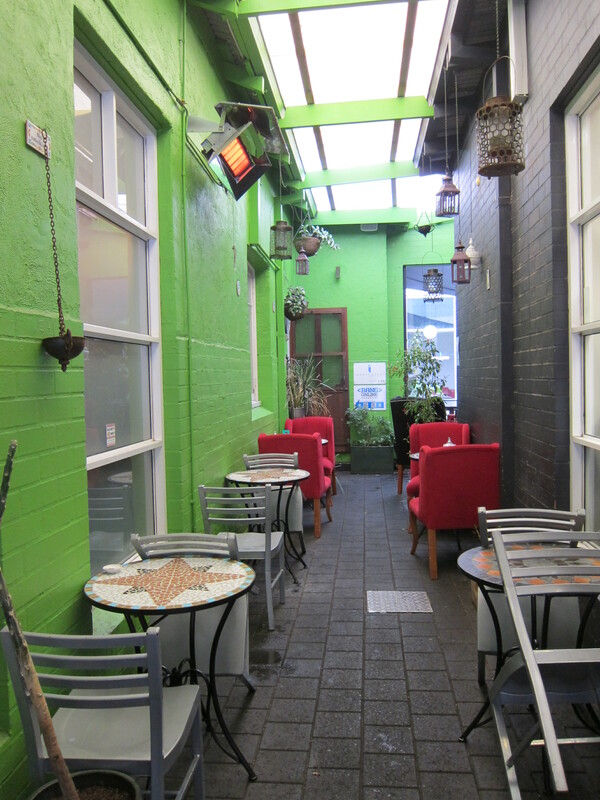 It’s a good cafe to head to when you’re in need of some quiet time, while you savour a hot Mocha and a good book. There are also many people popping in and out of the store, but mostly for takeaways, so you don’t have to worry about finding a seat. 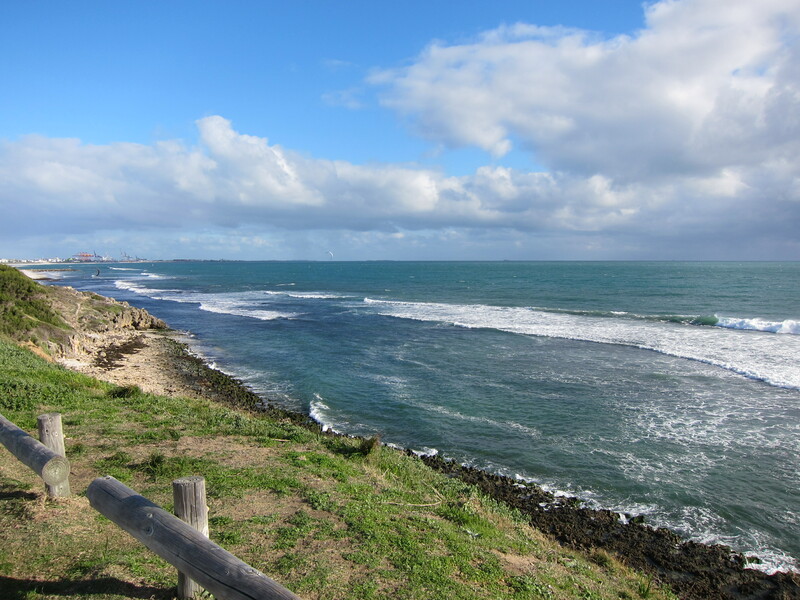 Thereafter, we went for a drive along the coast, parked our car while we took some scenic pictures. And guess what? The car battery died. It was the worst situation to be in. We had an afternoon ahead of us but we had to wait for close to an hour for the serviceman to arrive. 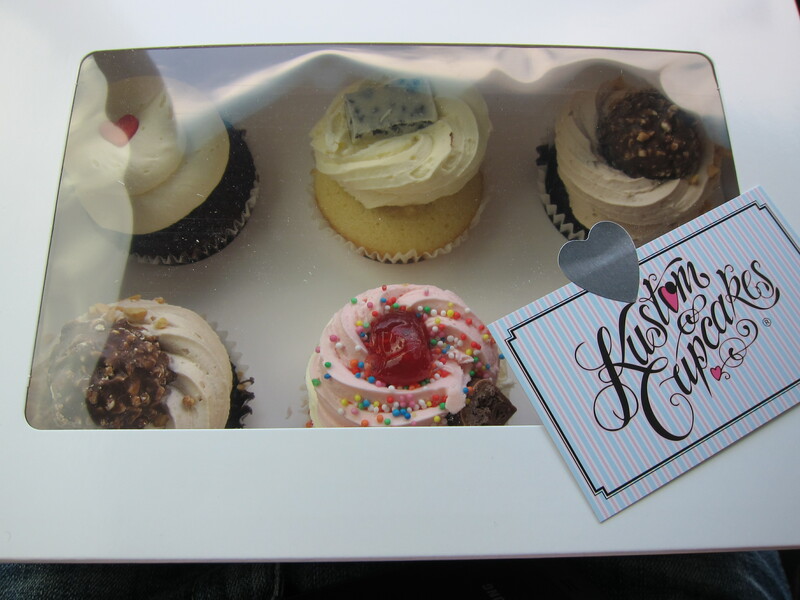 When everything was solved, we drove to get some cupcakes from Kustom Cupcakes. There’s a story behind this – it was Andrew’s birthday or perhaps our anniversary – and I ordered a box to be sent to his office (only because the delivery charge was cheaper, if not I would have sent it straight to his house!). They accommodated my request to include a message, and was really impressed by their service. The response to the cupcakes was so good that his colleagues finished the entire box. He promised to get me some when I visited. Promise fulfilled! 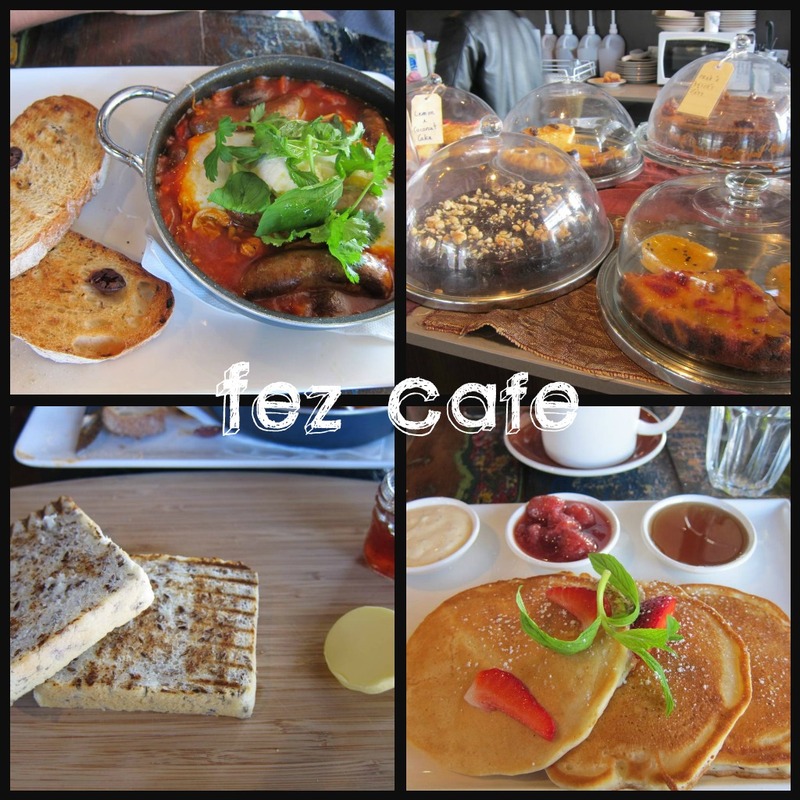 On the second last day before I left for home, we tried this cafe at Mount Lawley – Fez Cafe. We had the Hot Pancakes with Vanilla Mascarpone, Strawberry Compote and Maple Syrup – not many places can do good pancakes. But these were just right – they were still hot when served, and tasted great whem the mascarpone melts over it. 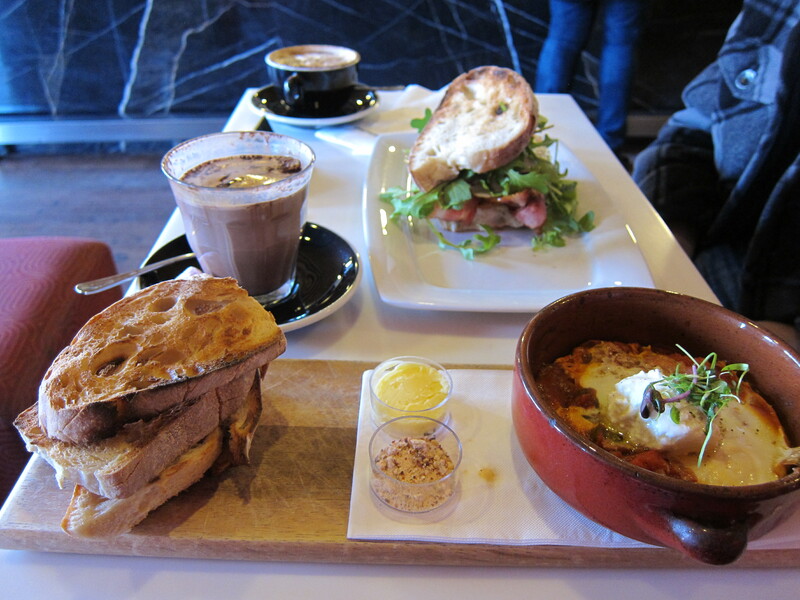 We shared the Merguez in a Roma Tomato, Kalamata Olives, with Baked Free Range Eggs and Labna served with Olive Ciabatta. A great comforting dish to have when it’s raining outdoors (like right now). 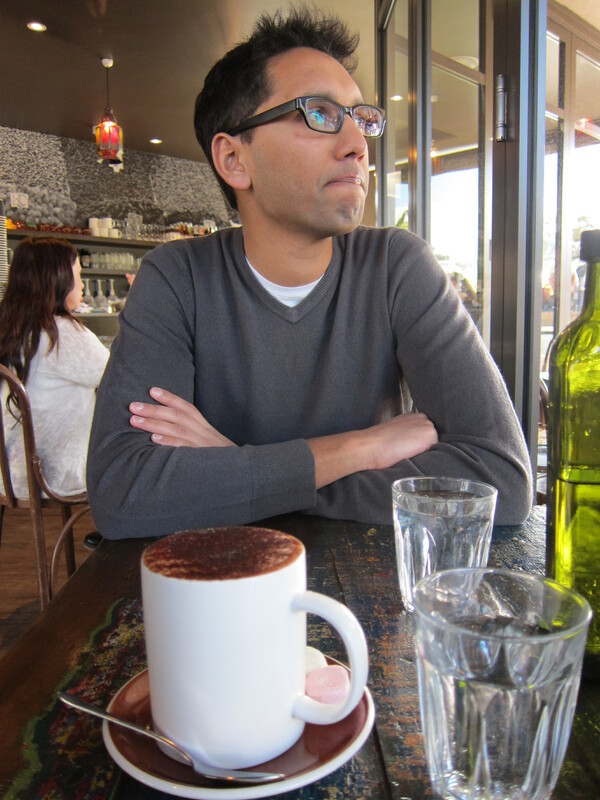 This entry was posted in Australia, Out of Singapore, Restaurants/Cafes/Bars, Travels and tagged australia, brunch places in perth, cimbalino, eating out, fez cafe, food, jamie's italian, kustom cupcakes, living in australia, long distance relationship advice, long-distance relationships, mt lawley, restaurants, sayers, travels, where to eat in perth. Bookmark the permalink.